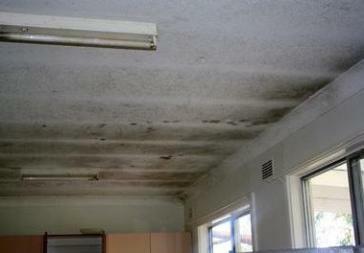 Black mold health symptoms are varied and many, and often quite severe. While black mold is perhaps the type of mold we hear about the most, there are other toxic molds with which to be concerned, as well. Black mold removal can be quite the challenge, and some other molds are difficult to remove, as well. We’d like to give you some important information about toxic mold, how it may affect you and what you can do about it. Becoming informed is the first step to protecting yourself and your family. 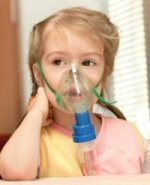 According to expert organizations like the Mayo Clinic and the Centers for Disease Control and Prevention, there is a frighteningly long list of black mold health symptoms, including chronic sinus infections; worsening of asthma symptoms in people previously diagnosed with asthma and the development of asthma or asthma-like symptoms in people that previously did not have asthma; allergic reactions; headaches; dizziness; difficulty concentrating; and infections of the lungs and respiratory tract. Young people, elderly people and people with compromised immune systems are more susceptible to health problems caused by black mold, but the mold has been known to cause symptoms, sometimes severe symptoms, even in previously healthy individuals. Some other molds cause similar symptoms. Black mold removal is a time-consuming and very involved process. First you must identify all areas of the home that are infected by the toxic mold, then seal off those areas of the house to prevent mold spores from spreading as you complete the black mold removal process. You must clean all affected areas with a strong disinfectant, eliminate any sources of moisture in the affected areas, remove and dispose of any porous materials that cannot be thoroughly cleaned such as carpeting or insulation, carefully dispose of all moldy materials so that mold spores are not spread to the rest of the house, then encapsulate any mold that can not be completely removed. 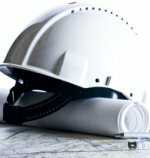 You must wear protective gear like a respirator or high-efficiency filter dust mask, disposable gloves, protective eyewear and protective clothing. If you fail to follow proper procedures during the black mold removal process, you can expect an increase in your black mold health symptoms. You can also contaminate other areas of your home. Some other types of mold are equally difficult to remove from your home, though some are a bit simpler to deal with. To get help removing mold from your home, you should contact a qualified mold removal specialist. 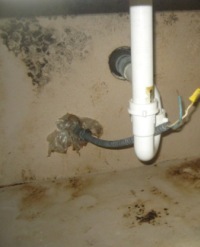 Just follow this link to find a Mold Removal Specialist in your area. Some people prefer to attempt to remove mold from their homes on their own, but even if you want to do it yourself, a free consultation with a professional will give you vital information to help make sure you do the job correctly and save you from further health risks like black mold health symptoms.